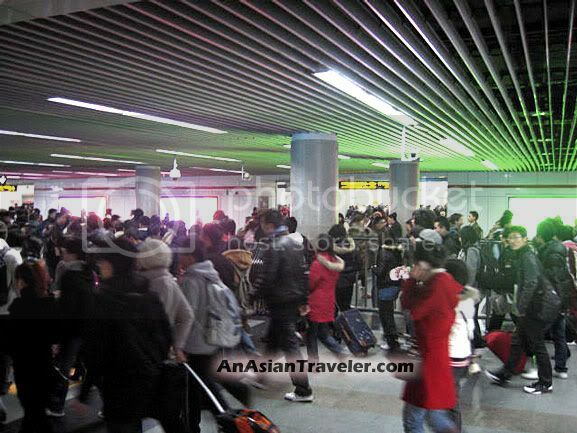 We've been to Shanghai several times and there's one issue that really makes me think about the place - the Population. I'm not sure if the city is attracting all year round with heaps of visitors (mainly of Chinese Mainland origin) or is it only ridiculously packed during Christmas season and national holidays. And peeps, if you plan hitting a shopping mall during the holiday, beware. Some malls gets crammed pretty bad and most often filled with pushy mainlanders. 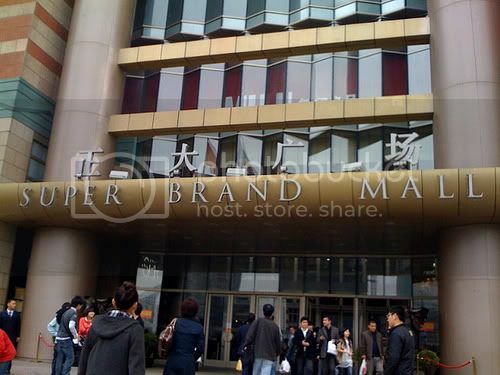 I'm not trying to offend anyone, we just had a crazy experience when we went to Super Brand Mall. Imagine the 13 floors filled with thousands of people on the move. We were searching for a nice place to grab some lunch when we noticed all the restaurants were teeming with people and every table was occupied. After making two trips around the area, we got lucky and spotted a vacant table. Because of exhaustion I wasn't really in the mood to take pictures of the crazy crowd at Super Brand Mall. Quite frankly, instead of enjoying our shopping spree we ended up stressing ourselves out. 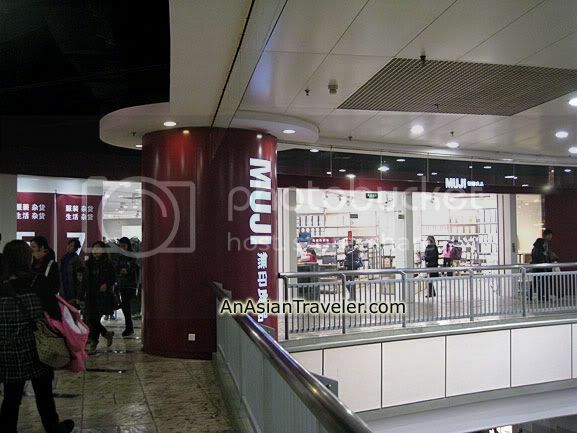 Note: Speaking of Muji, they'll be opening its first branch here in the Philippines at Bonifacio High Street. I had the same experience as your's, especially in finding a place to eat. It's very nice to read your travel experiences for different countries in Asia! 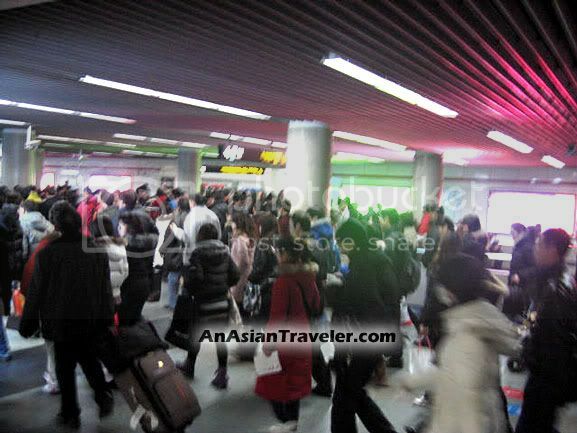 Shanghai is sure a crowded place! It was a pleasant surprise to me when I first came to the US of A that even in crowded places, the people do not push,elbow each other or sneak ahead of others in a queue. Maybe I was just at the right place at the right time but that is generally my experience. I cannot say the same when I was in SE Asia. Care for link ex? 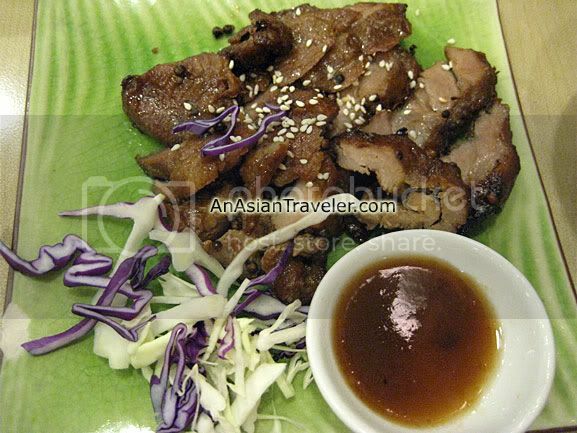 Your travel blog is nice and informative travel experiences. 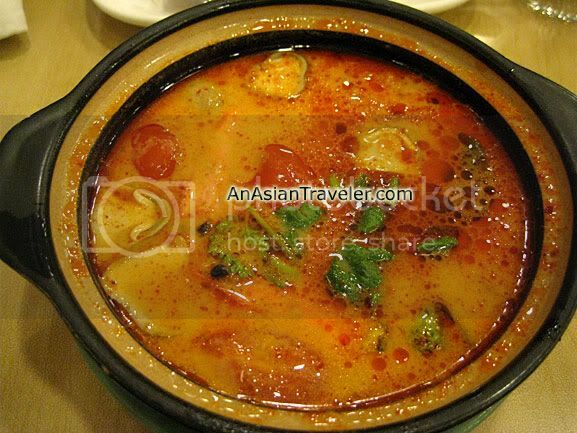 You mentioned at least 2 very interesting things - Muji and Tom Yum soup! I love both. I've never been to Shanghai, but I have heard many good things about it. Norwich Daily Photo is back online. Sorry I've been away so long. I look forward to your visit and your comments. See you soon!